Thanks for visiting this hourlie. This is Nitesh - a high cert seller on PPH since 2013 with over 350+ 100% reviews. I believe in clarity, honesty and utmost client satisfaction. 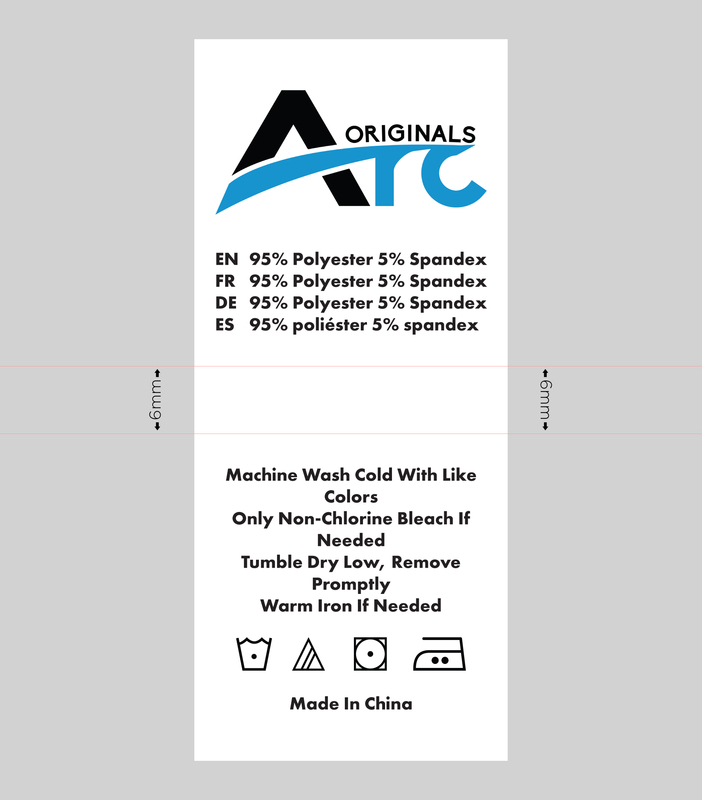 If you are into clothing or related industry and looking for a designer to design a simple care label for your brand then you have landed at the right place. 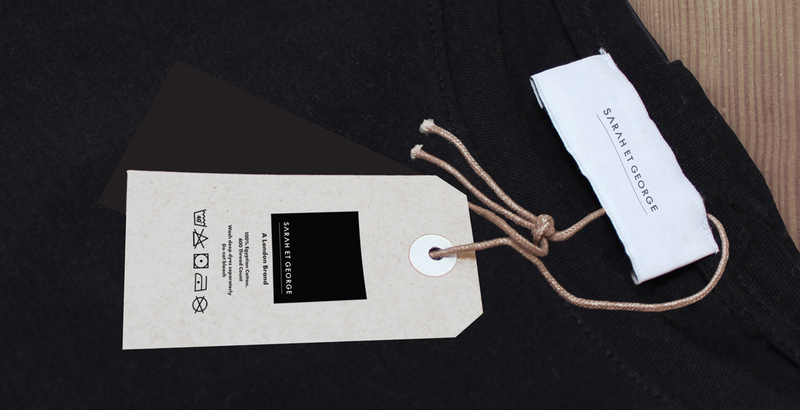 Presenting this exclusive hourlie for simple care label design. • 100% bespoke and print friendly design. • Multiple revisions of the design till you are 100% happy. • Deliverables in standard print formats such as AI, EPS, PDF and hi-resolution JPG. • Quick response and DIRECT communication. • Complete project brief i.e name, icons and everything that you want on the label. • Start on the project. • Sending across for feedback. • Fine-tuning till you are happy. • On final approval, we shall provide you the design in all standard formats as mentioned above. 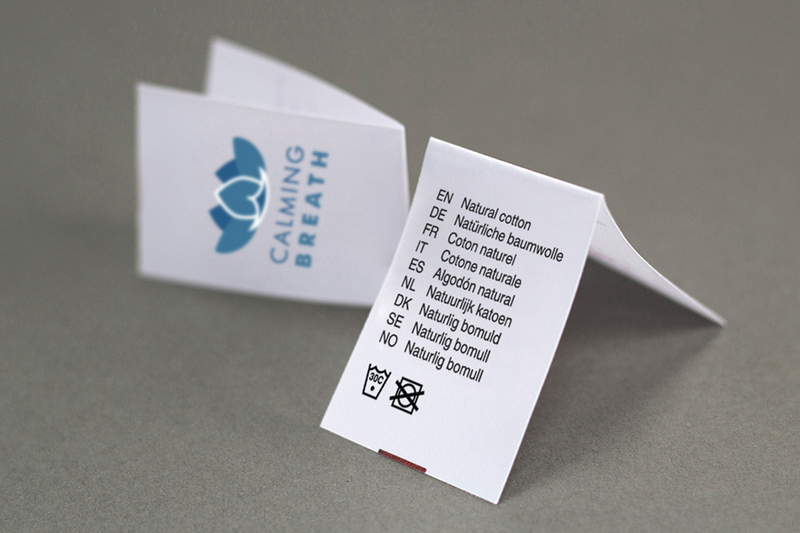 We would provide you real life mock up of your care label "FREE OF COST" so that you get a better idea as to how your care label would look on your clothing. BTW, you can know more about me from the below. http://bit.ly/2lia9dH - You can see all the work as well as everything that you want to know. Feel free to ask for any queries. 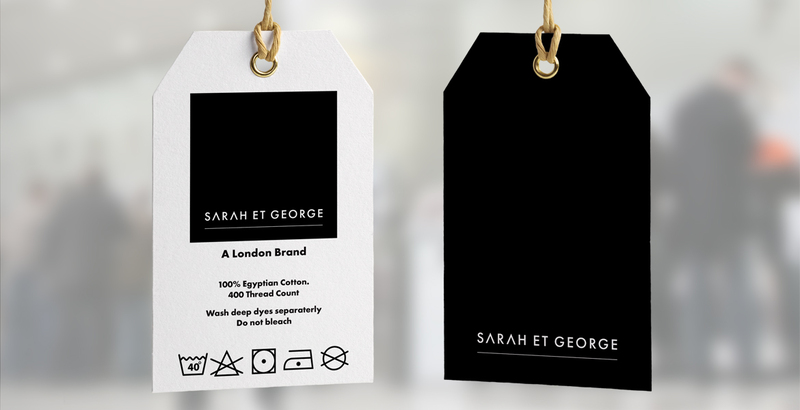 • Content and icons that you want on the label. • Brand logo in these formats i.e AI, EPS or PDF. If you have them in JPG or PNG, do provide us with a hi-resolution. Nitesh did a great job, made sure he fully understood the brief and delivered exactly what I asked him to do and very quickly. Would highly recommend. Great person to work with!! Nitesh is great to work with. Extremely responsive and quick! I will definitely be working with Nitesh again. Brilliant work, Did exactly as asked. I highly recommend Tanya & Nathan. Thanks for visiting my profile. 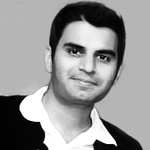 I am Nitesh, a high cert seller on PPH since 2013. I create designs, write development codes and manage the projects to ensure smooth delivery. Having...Read moreThanks for visiting my profile. I am Nitesh, a high cert seller on PPH since 2013. I create designs, write development codes and manage the projects to ensure smooth delivery. Having more than 15 years of hands-on experience working in the field of UI, UX and web development for more than 6 US and European multi-nationals and serving clients like Walt Disney, Abbott, Takeda, Johnson & Johnson, Sanofi, Astrazeneca to name a few for their design and development projects. An active member as well as moderator on prominent design and development forums (inluding stackoverflow with over 10K reputation) having knowledge of the latest and stable technologies in the IT market. So I suggest what would work best for my clients and their businesses. Additional to the above, I believe in a one-on-one relationship with my client. I directly communicate with them and clear each and every bit of the project specifications before progressing further. My goal is to give my clients complete project satisfaction and that is actually what satisfies me too at the end of the day. I follow the below process. So looking for like-minded buyers who want someone directly working on their projects. Also interested in long-term business relationships, but everything should start with something small to see if we both are comfortable moving further.